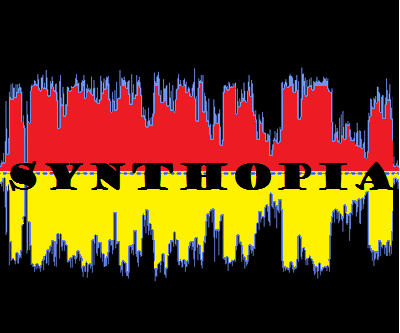 A monthly blog about my past sythtronica show Skerat's eclectic Podcasts and all the brilliant acts that feature on it. The music is a new generation of 80's sounding style music, in the forms of Synth-pop, New wave and Post punk. If you like your synth don't miss this. Of course the hemisphere centric nature of the net, is just one of it's many and varied nuances. These various nuances can make it a difficult place to grow and increase your fan base and can at times make it incredibly challenging to get your music out there. Or for that matter even your radio show or podcast heard. What appeals to people for many weeks, may not the next. This means you must always be diligent, a loss of a few listeners can suddenly become many if your not showing a presence. It's not good enough to put up a website up with all your tunes and expect people will just come and buy them. You could create the greatest track ever. However unless your really lucky, word of mouth is not going to get it out there you need to promote it. Get your songs to as many shows as possible, but don't go overboard make sure they suit your style of music. Also make sure all of your links and posts for your songs are up to date and accurate. I have mentioned it here before and I will say it again, I find a lot of dead links for band sites. One mistake a few of you make is to not make sure your links are separated. I have often found that some of you have your urls connected to each other things like joe.bloggs.facebookjoe.bloggs.twitter is two links accidentally mashed together and will not work. Take the time to test your links, a day link is going to be more often then not a lost opportunity. Oh and if someone tells you your link is dead, fix ASAP. There is nothing worse then when a fan or DJ try's to help you out and tell you your link is not working, only to come back a month later to find nothings changed. 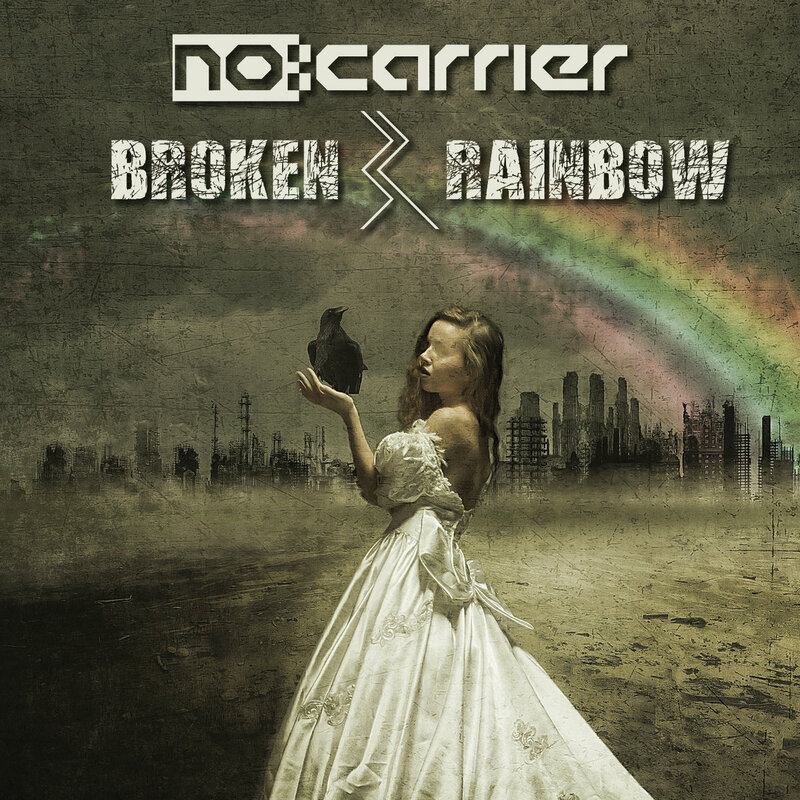 The songs on "Broken Rainbow" range from the lead single's topic of depression and addiction ("Your Heroin") to the important role alleged villains often play in fostering what is good ("Holy Judas"), and the depths of human behaviour ("Little Death", "The Day I Met You", "Alibis"). With the creepy cover version of Creedence Clearwater Revival's "Bad Moon Rising", and "The Man Who Drew Cats", a biographical song about Louis Wain, famous for his illustrations populated by anthropomorphic cats, no:carrier again show a wide range of topics and musical influences, that are seldom found in today's music, and merge it with their signature Electro Noir style. Thank you for your support and wishing you a joyful holiday season! You can find all of these brilliant tracks and many more on my ever growing Skerat's Ultimate and Totally Eclectic Playlist, a perfect blend of great classic tracks, in combination with totally new tracks from my shows. It's at over 49 hours of tunes, so that makes for a great shuffle playlist. 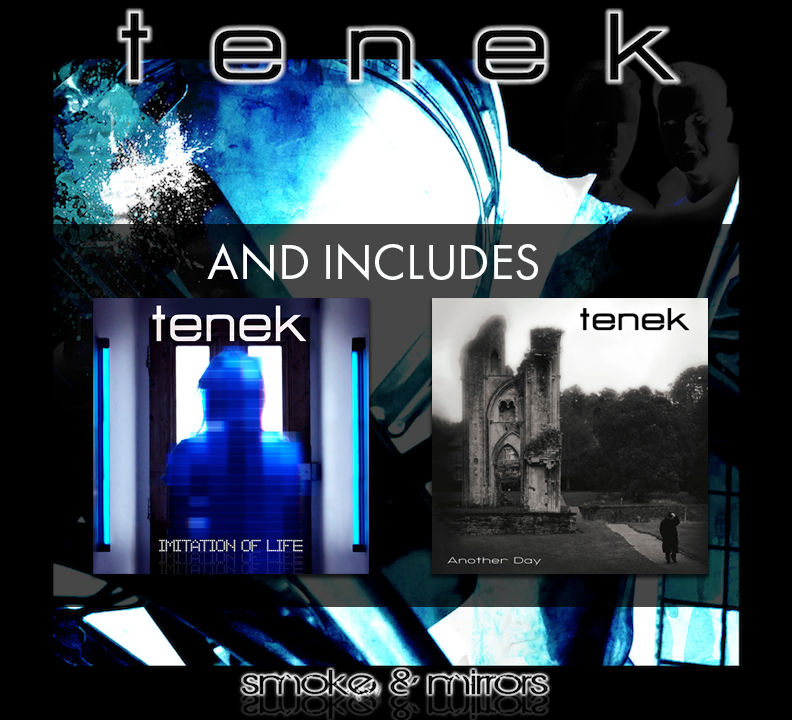 and remember this months show of Skerat's Eclectic Podcasts can be found here and while you're there, maybe even check out some of the older Synthopia shows :) Well that's it for this week, thank you all for your continued and excellent support and until next weekend this is Skerat over and out. Are you totally on autoplay?